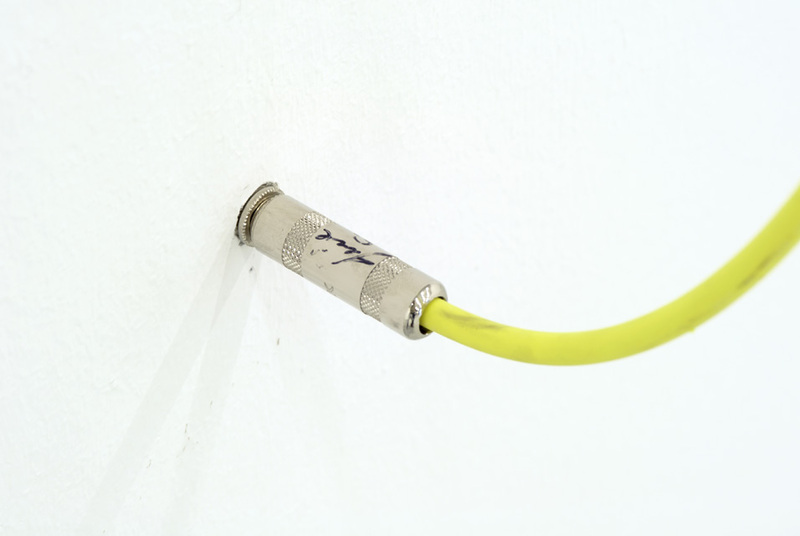 Jennie C. Jones, Electric Clef with Accent #2 (right) (detail), 2012. Courtesy the artist and Arratia Beer, Berlin. Inspired by his wifes life-long support of living artists, George Wein envisioned the Wein Prize as an extension of the Studio Museums mission to support experimentation and excellence in contemporary art. Director and Chief Curator Thelma Golden and more than 700 guests will celebrate the seventh Wein Prize at the Museums Gala 2012 on February 4, 2013. The Gala was originally scheduled for October 29, 2012, but was postponed due to Hurricane Sandy. Jennie C. Jones creates visual and sonic abstractions that explore the histories of music and sound. Calling her artistic approach listening as a conceptual practice, Jones creates work in many formsfrom drawing and painting to sculpture and sound installationinvestigating how sound and music can be portrayed with a sparse visual language. Jones is particularly interested in the simultaneous innovations in art and music of the 1950s and 60s, drawing upon the influences and aesthetics of experimental jazz and Minimalist art as she embraces improvisation, readymade objects and the material culture of music. midcareer artists. Hancock, Hewitt and Robinson, on the other hand, received the prize relatively early in their careers, providing both broadened attention and a resource for experimentation. In all cases, the prizes direct cash grants to artists, now totaling $350,000, has had an unprecedented impact on contemporary African-American art.